When you’re ready to hire your first non-founder employees, the stakes are high: your early employees will play a critical role in getting your startup to its next phase of growth and will help define the culture you hope to create. 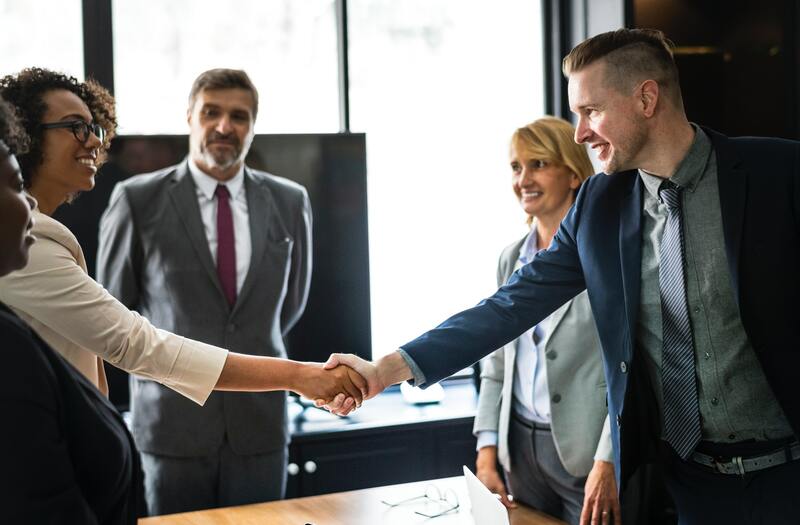 In this guest post, Bob Cerone, CEO of CognosHR, takes a look at what makes a good hire for startups. As a startup founder and entrepreneur, intellectual property (IP) isn't always your top priority. However, intellectual property is just as important to your organization as any other business consideration and shouldn't be ignored. 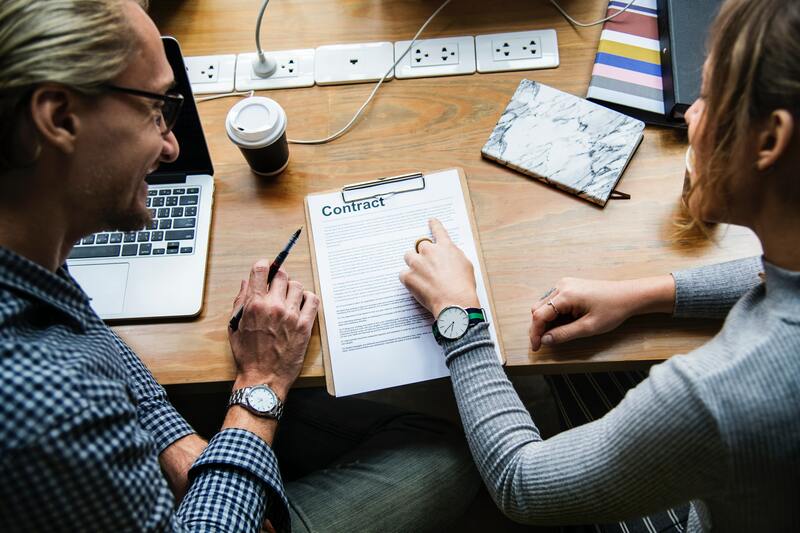 In this guest post series, Nicole Poulos, an attorney at K&L Gates LLP, describes what entrepreneurs need to know about developing intellectual property strategies for business. Poulos is an attorney whose practice focuses on intellectual property, cloud computing, data center and infrastructure, licensing and technology transactions, privacy and data security, trademark, and copyright matters. Deciding to enter the entrepreneurial waters is exciting. However, these moments of happiness are often accompanied by numerous financial worries. You need to secure your funds on time and, most importantly, know how and where to spend those funds. 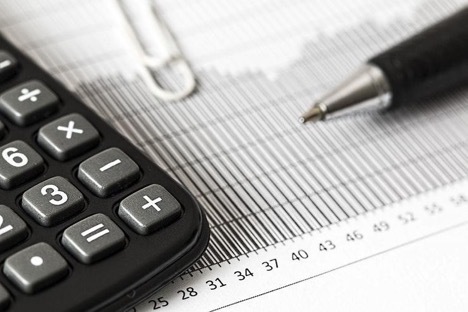 In this guest article, Bizzmark Consultant Keith Coppersmith talks about how you can best manage your finances when starting a business. In January 2018, 1871 was selected by the Kauffman Foundation as one of six entrepreneurial support organizations nationwide to serve as a policy advocate for entrepreneurs. 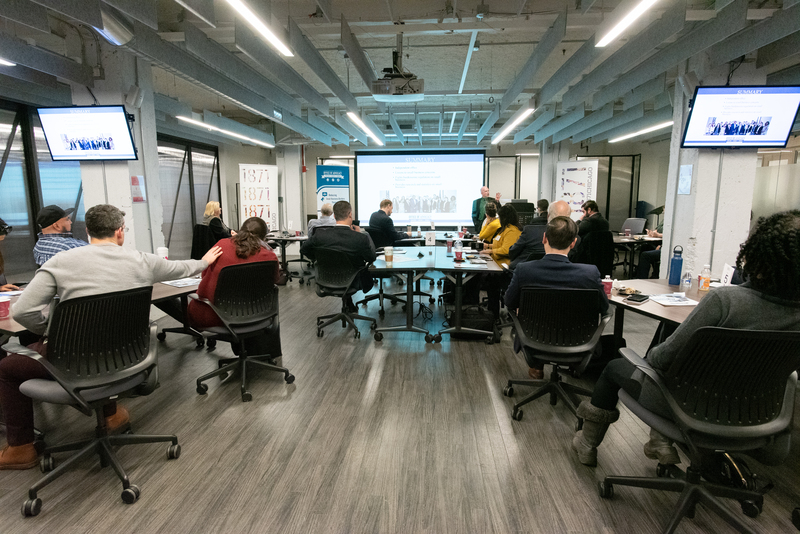 In partnership with the Kauffman Foundation, 1871 is using the grant to fund a three-year program that will convene entrepreneurs, investors, and policymakers in one room to address the issues that are impacting entrepreneurs the most. The program features two policy forums a year to discuss the most relevant challenges facing entrepreneurs. Together, the objective is to find policy-driven solutions and amplify entrepreneurs’ and investors’ voices in Chicago, Washington D.C. and beyond. Read more about our grant from the Kauffman Foundation here. Conversion. Search Engine Marketing. Taglines. PPC. Brand experience. 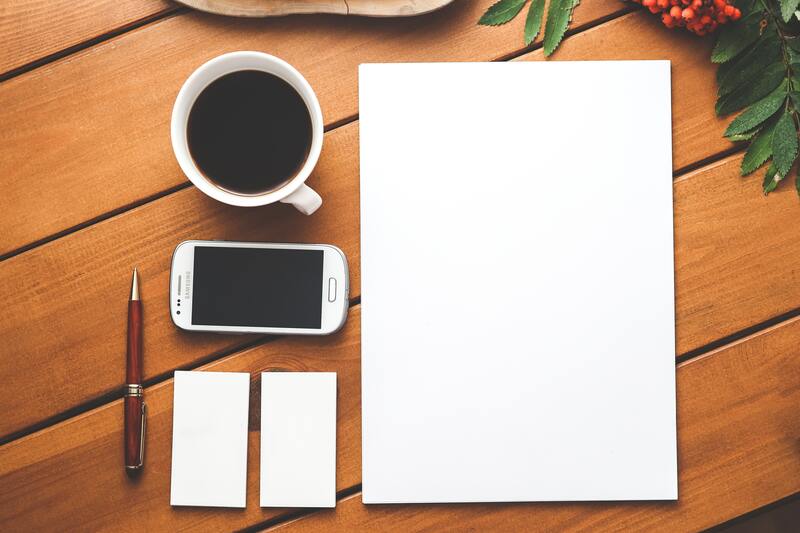 When you’re just starting out, the world of marketing and branding can seem overwhelming. There are so many approaches to getting your company and product seen that it becomes difficult to know where to start. At the fourth session of 1871’s Groundwork series -- a set of public workshops focusing on foundational topics for fledgling entrepreneurs -- Reva Minkoff of Digital4Startups, David Kelbaugh of Tacklebox Brand Partners, Shirley Yang of Muses, and Solomon Thimothy of Clickx broke down the best approaches to creating a strong branding and marketing foundation for startups. We rely so heavily on smartphones and other connected gadgets, but what is it that enables those devices to function? One of 1871's newest members, Crown Castle, the company enabling much of your wireless world, gives us a glimpse into the realm of cell towers, small cells, fiber optics and all things shared communications. This blog is part of the company’s “Tomorrow’s Chicago Today” series, which begins with a panel discussion on communications infrastructure Wednesday, December 5. "If you can't describe what you are doing as a process, then you don't know what you are doing." – Dr. W. Edwards Deming, Father of Quality Evolution. Dr. Deming's ideas of product quality largely inspired Japan's post-WWII economic boom in manufacturing. His celebrated 14 points for management have also stood as a standard for transforming business effectiveness since the 1980s. 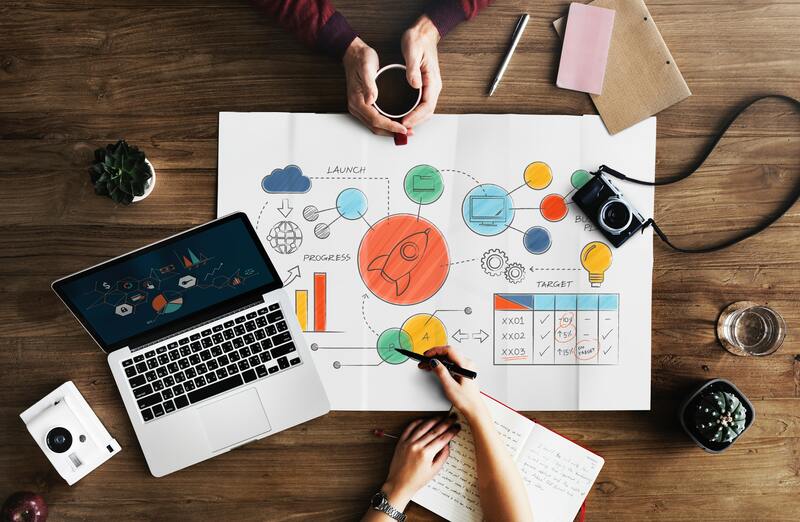 In this guest blog post, Wilma Paxton Doherty, a Senior Consultant at ON THE MARK, talks about how organizations can apply Agile thinking by using Dr. Deming's philosophies. Brands matter. People connect with the tone and personality of a brand, not the technical concepts behind a business. 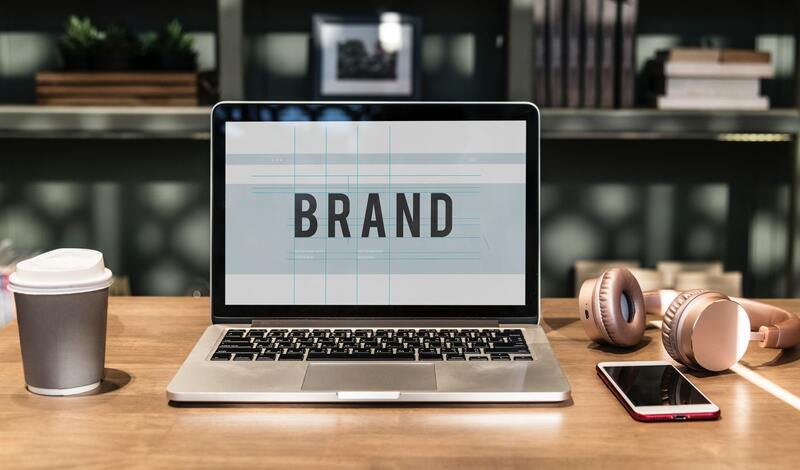 Putting thought and effort into branding your startup will pay off in the long run when it comes to memorability and referrals. 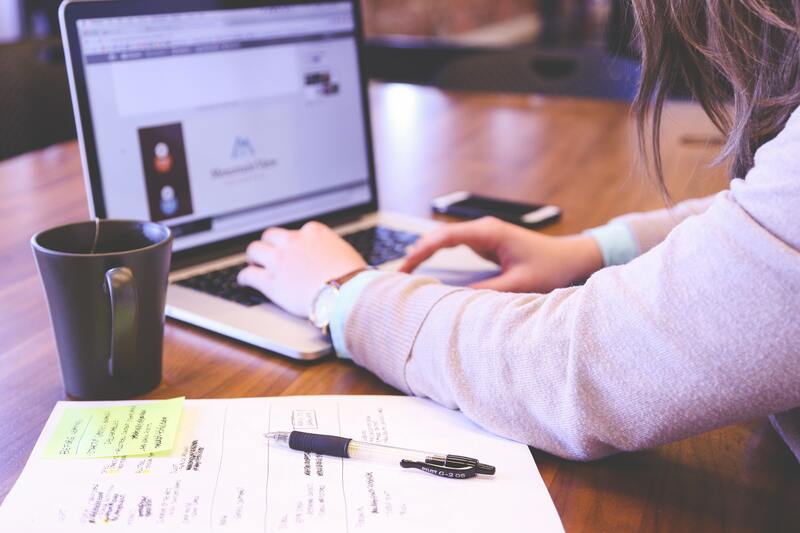 In this guest post, Grant Polachek, Director of Marketing at Squadhelp, discusses how early-stage startups can create a successful brand. As Artificial Intelligence continues to advance, robots continue to increase their prevalence across industries and companies of varying sizes, including many startups. Robotics continue to surge in their industrial markets, with a market projection of 71.7 billion dollars by 2023, at a compound annual growth rate of 9.4% over the next 5 years. The increasing availability of low cost and readily implemented robots has increased the non-conventional application of industrial robotics. One sector responsible for the continued increased demand is the use of robotics in startup production and workflow. In this guest post, Irving Wittenbur of DO Supply talks about how robotics can benefit small businesses. Happy Halloween, all! 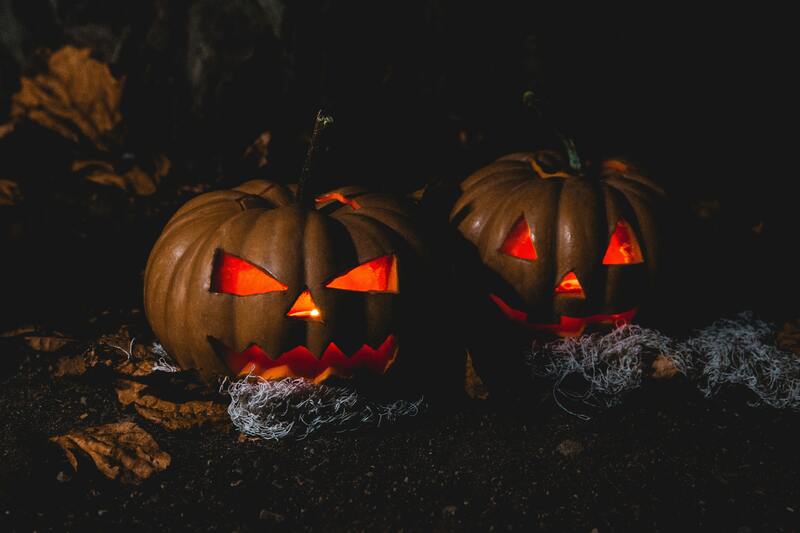 If you think you're impervious to all of the frights that await you today, think again -- EX3 Labs, an experience design and product innovation studio specializing in mixed/augmented reality, artificial intelligence, and Internet of Thing (IoT) solutions, shares today's guest blog on the seven scares that keep innovation leaders up at night.